JUST REDUCED!! 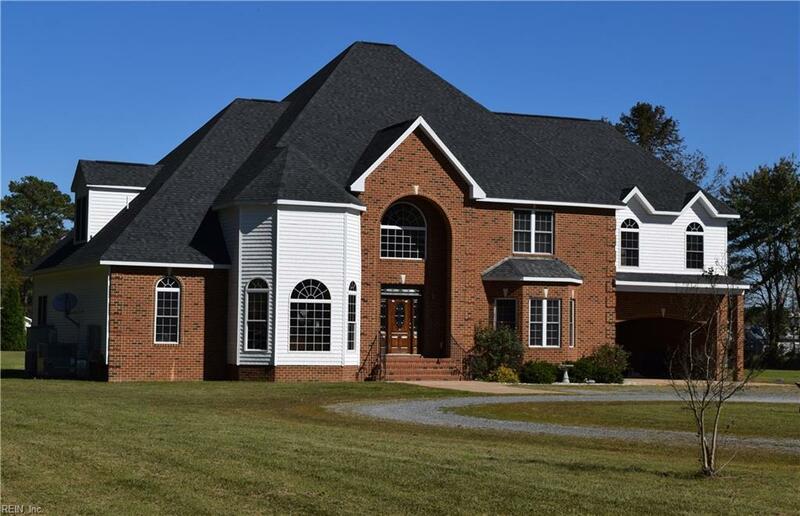 Beautiful, spacious home on 11 acres. 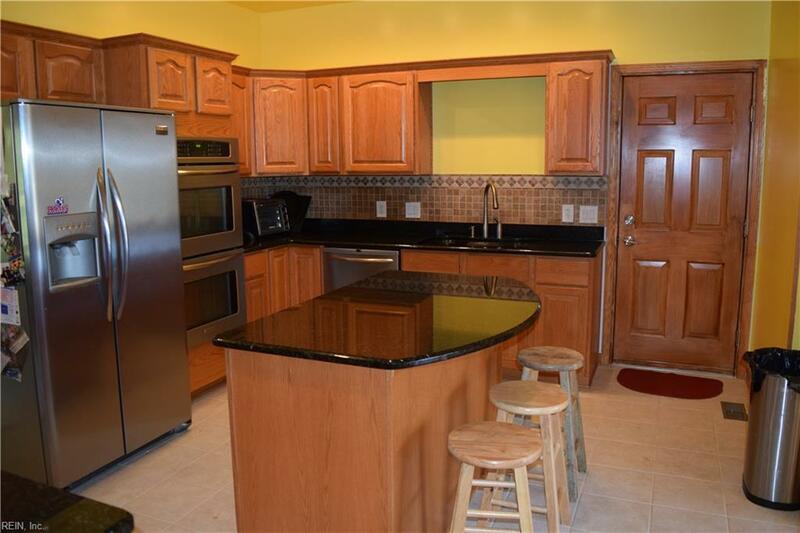 Open floor plan features beautiful entrance foyer with staircase, Formal Living room, Dining room, and kitchen with stainless steel appliances/gas stove. Plenty of room in this open Family room with cathedral ceiling and beautiful stone fireplace/gas logs. First floor Master suite with jetted tub, double vanity, dressing area and huge walk-in closet. 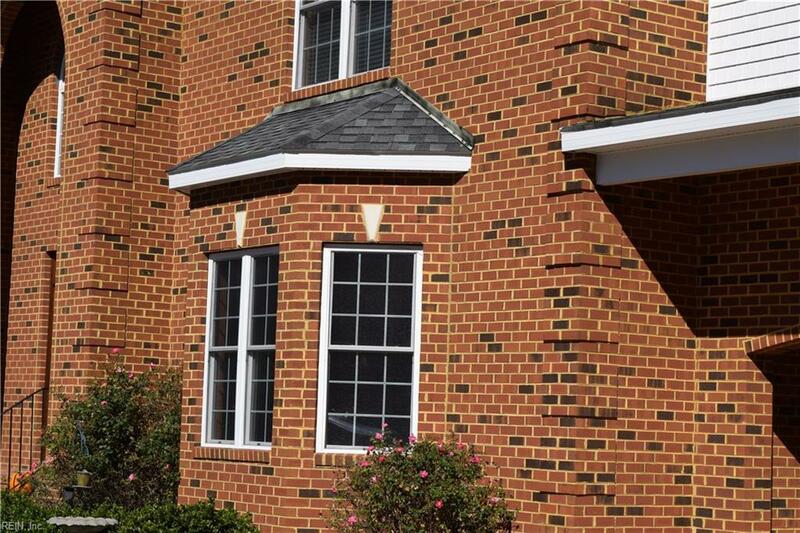 Upstairs features 3 additional bedrooms, each with its own walk-in closet and full bath. Also, loft with sitting area and Rec room. 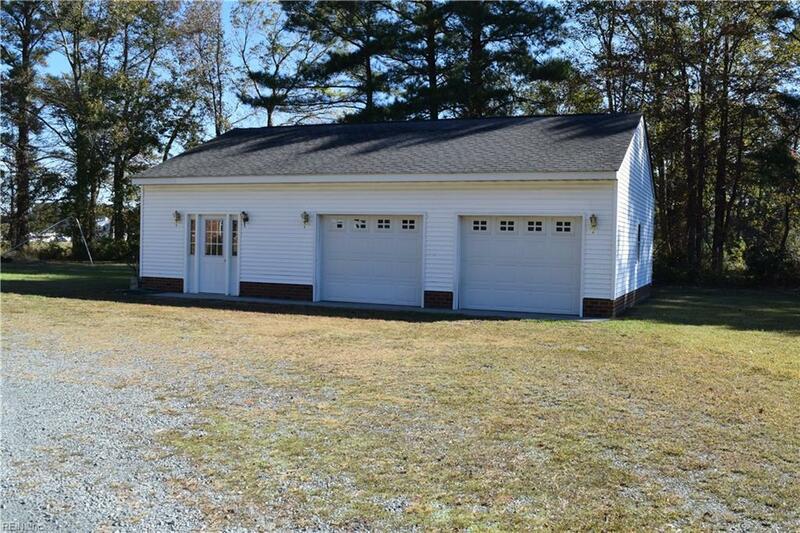 Carport and 2 car detached garage with workshop. Priced to Sell - Approximately $175,300 below county assessment!